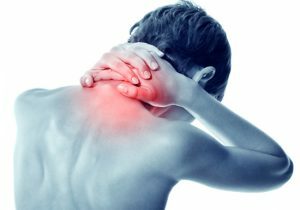 Chronic neck and back pain impacts millions of Americans each year. Often, people brush off this recurring pain as the inevitable result of physically demanding work, participation in sports or even aging. These factors can (and do) cause back issues, but chronic back pain is not an unavoidable fact of life – it’s an entirely treatable issue. At Pars Health Clinic, we specialize in helping people get rid of back pain. 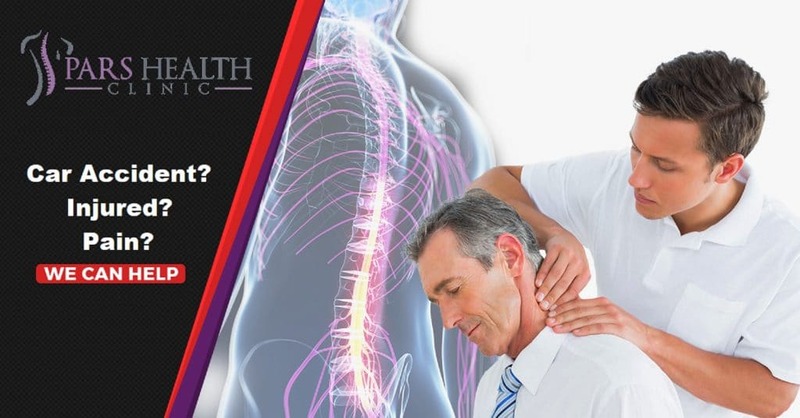 It doesn’t matter whether you are recovering from a car accident or simply feeling the effects after years of heavy lifting, our job is always to make your back feel great again. The best part? Right now, we are offering our $150 introductory consultations completely FREE. To schedule your appointment, give us a call at 404-662-2191 or submit the form below. Dr. Mahallati IS THE BEST CHIROPRACTOR EVER! Dr. Mahallati is kind, friendly, knowledgeable, and thorough. He really looks at how the the entire structure of the body works together rather than isolating one part. I always feel well taken care of and walk out feeling 100% better! I recommend him to everyone! My entire family is under his care. Thanks you so much, Dr. Mahallati!.. Excellent doctor. Thanks for helping with my lower back pain. Always had a flexible schedule for me to come in. I had a really positive experience and my shoulder is totally functional again, without pain! I really enjoyed working with Dr. Mahallati.